Home B.E B.V.Sc Govt jobs Jobs in B.Sc Jobs in Forest Department Jobs in Karnataka KFD Recruitment 2018 -642 Forest officers Posts Apply Now. KFD Recruitment 2018 -642 Forest officers Posts Apply Now. 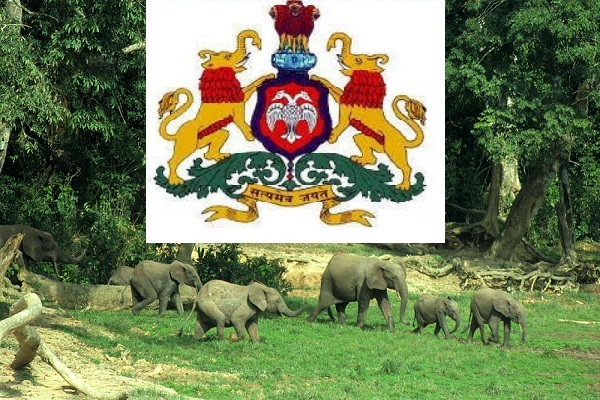 Karnataka Forest Department Recruitment 2018 2019 Application Form for 642 Forest officers Posts Download Application through Official website http://www.kfdrecruitment.in/.Karnataka Forest Department Jobs Notification 2018 Released.The Interested Candidates are requested to Download Application through Official website.The last date for submission of applications is 10-05-2018.Karnataka Forest Department Recruitment 2018-642 Forest officers - Apply Now. Selection Process: Written Exam, Preliminary & Mains, Physical Efficiency Test and Interview.